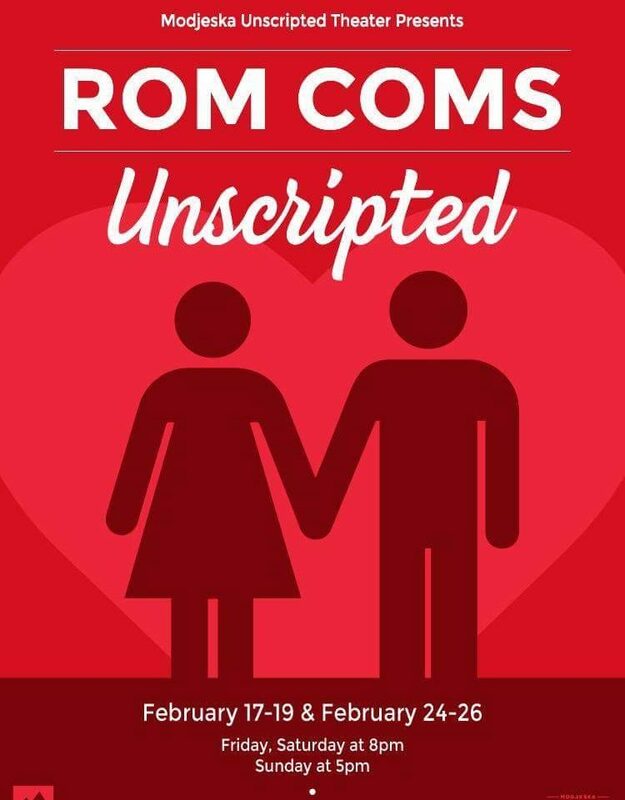 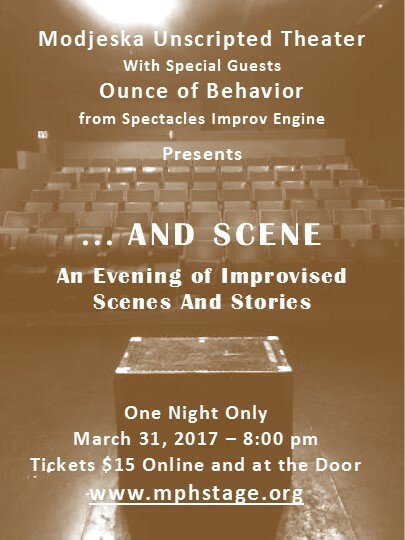 In this dark comedy, three reality television writers find themselves just as “desperate” as the housewives they are shooting! 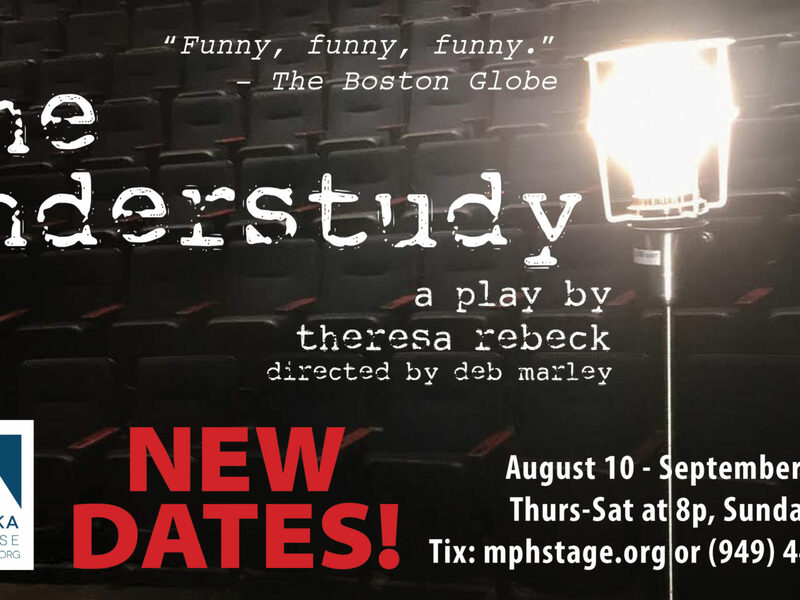 The Understudy will now open on Friday, August 11 (with a $20 Preview Night on Thursday, August 10) and run for four-weeks, closing on Sunday, September 3. 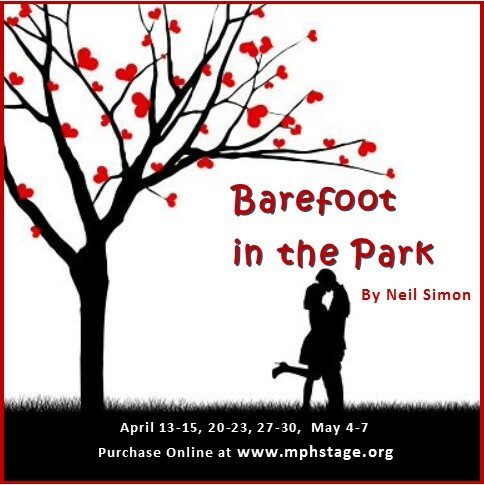 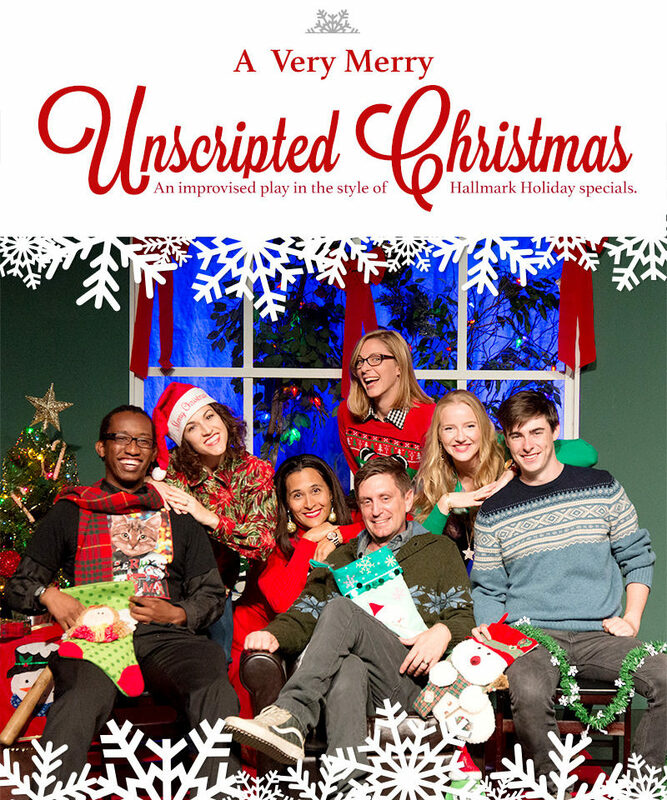 Sign up for our e-newsletter for discount code! 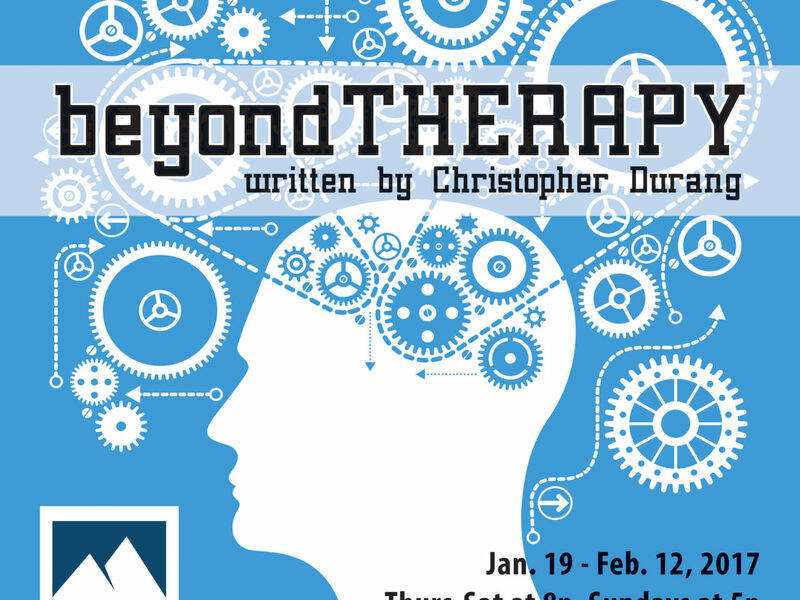 BEYOND THERAPY Opens January 19! 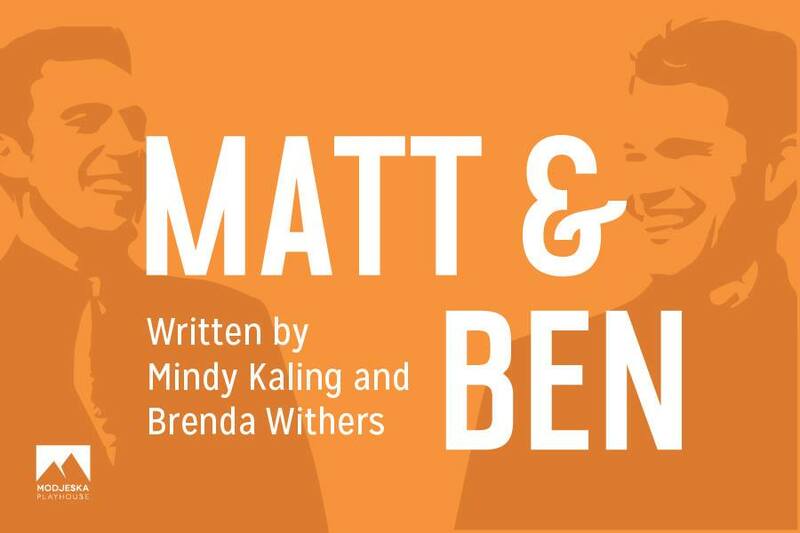 The hilarious Hollywood satire ‘Matt & Ben,’ written by Mindy Kaling and Brenda Withers, opens MPH’s third season! 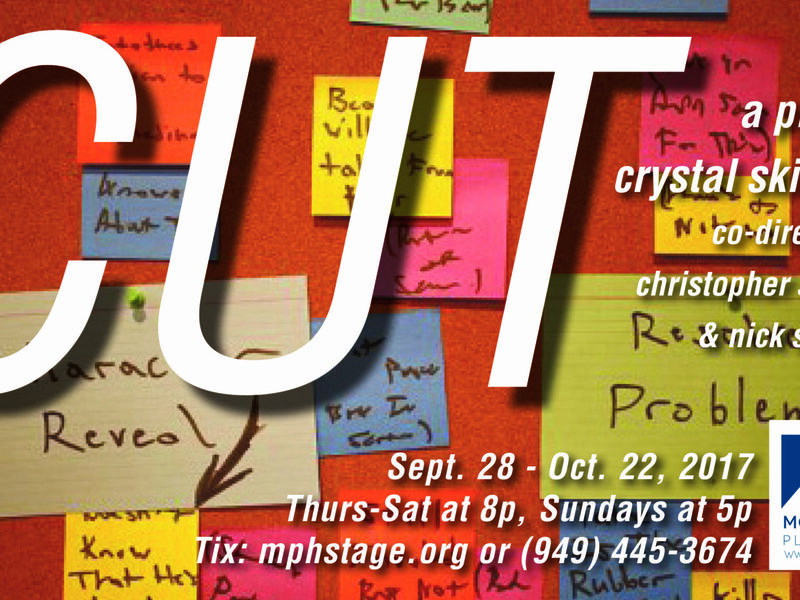 Join Us For Pumpkin Spice Improv on Sept. 24! 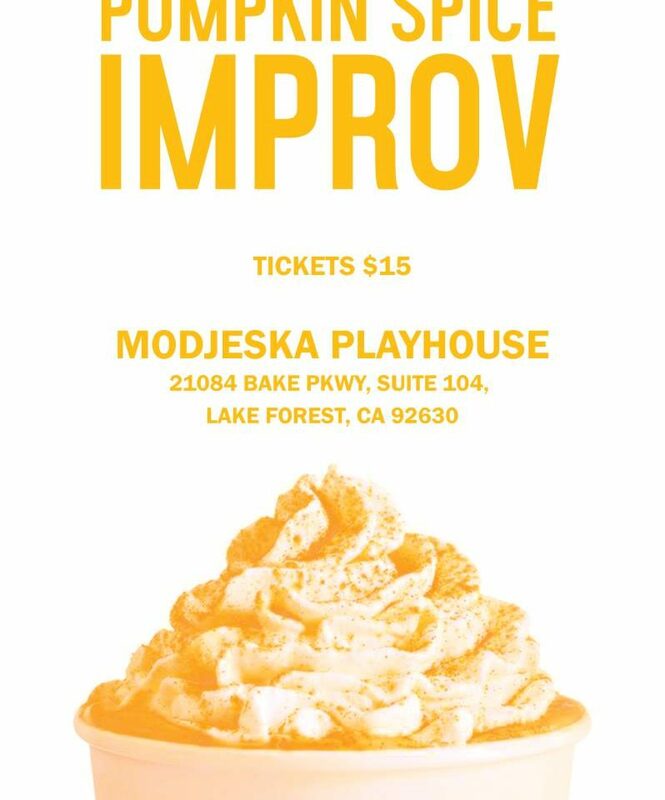 Modjeska Improv ushers in the fall with a night of spontaneous fun! 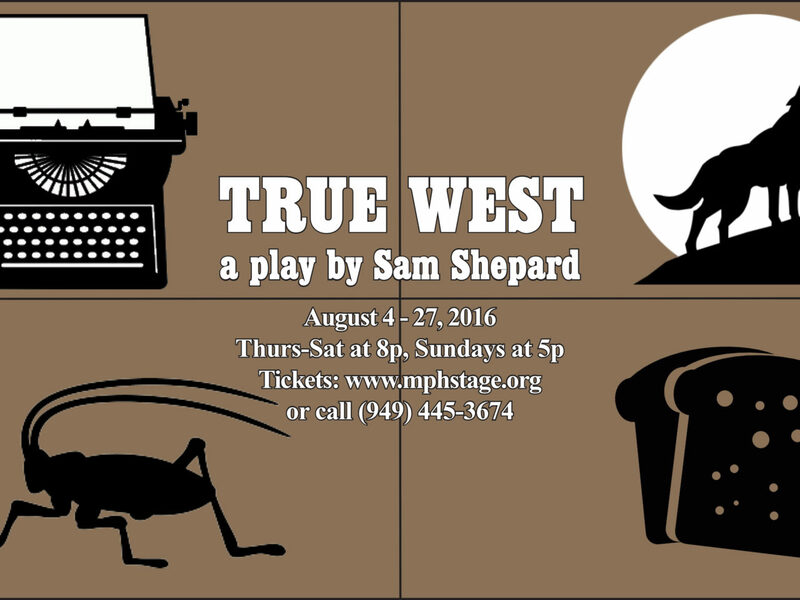 Sam Shepard’s American classic explores alternatives that might spring from the demented terrain of the California landscape.